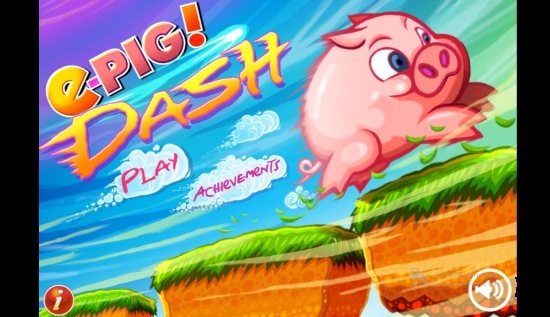 ePig Dash is a Windows 8 Jump Game. 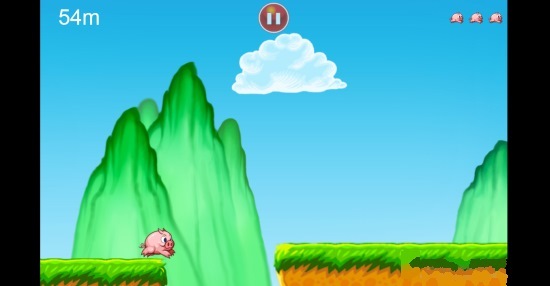 In this Game, your aim is to keep on running from platform to platform, as a pig. During your play, you have to ensure that you don’t fall in pits. Also, while you are running and jumping, you will meet new obstacles in your path. You just have to avoid these obstacles and remain away from the pits. Also, one thing to keep in mind is that while running, the speed of the pig will gradually increase. 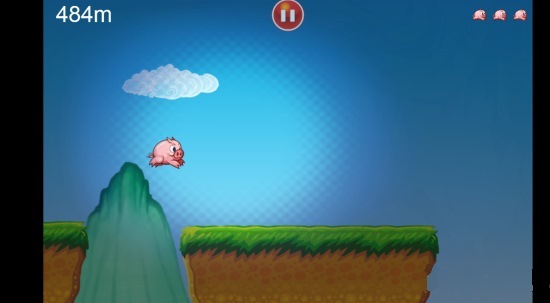 This Windows 8 jump Game is freely available in the Games category of the Windows Store. Let’s get you better introduced with this Windows 8 Jump Game. As you land into this Windows 8 Jump Game, the option to play the game will be shown. From there you can start the game. To play you just have to jump using your left button of the mouse. Remember that as you progress, the speed of the pig will increase. Now, the game will start. You would have to tap or click on the screen to begin this game. 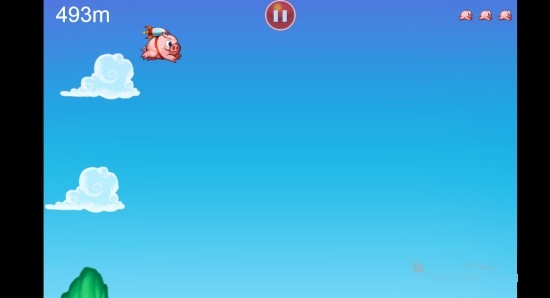 During the game, three lives would be given to your pig. You have to ensure that while playing this Windows 8 Jump Game, you do not lose all these lives and keep on running from platform to platform. On your way, a number of things will appear. Be aware of the wild boar, the porcupine, and the dragon. If during the game play of this Windows 8 Jump Game, you come in contact with any of these creatures, you will lose a life. In addition to this, you must remember that you don’t fall in the pit. Also, there are rockets that may appear. If you touch the rocket, you will start to fly. The rocket may help you to cover a long distance in a shorter time span. You will be safe against any of the creatures that appear during the Game play of this Windows 8 Jump Game when you are using the rocket. Be aware of the ring that appears sometime. It will darken the path, making it unable for you to see the obstacles and pits. You can also pause the game at anytime by using the pause button that is present at at center on the upper side of the game screen. 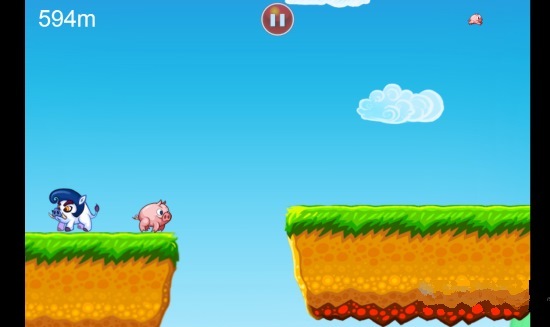 Also check Pumpkin Jumpin Free and Raging Pigs Free. ePig Dash is freely available in the Windows Store. Nice elements included in the game to make it even more engaging. According to my experience, ePig Dash is a nice Windows 8 Jump Game and deserves a try for sure. Don’t forget to share your experiences with us.